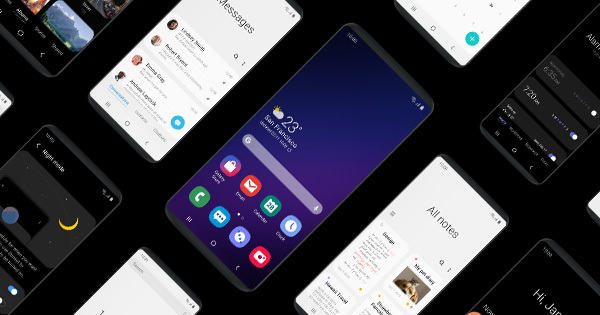 Samsung first unveiled its completely redesigned skin, One UI, during its developer’s conference in November 2018. The one UI is designed to have a minimalist feel and directed at making user interaction much easier by introducing features such as “Single-handed usage”. The company began the testing of One UI in November and some Galaxy S9 and Note 9 users reportedly received the update while some received the update just before Christmas. Good news for Galaxy users is that Samsung has just published the official roadmap for One UI along with the Android Pie details which give all the details of the update and the devices that will receive it. 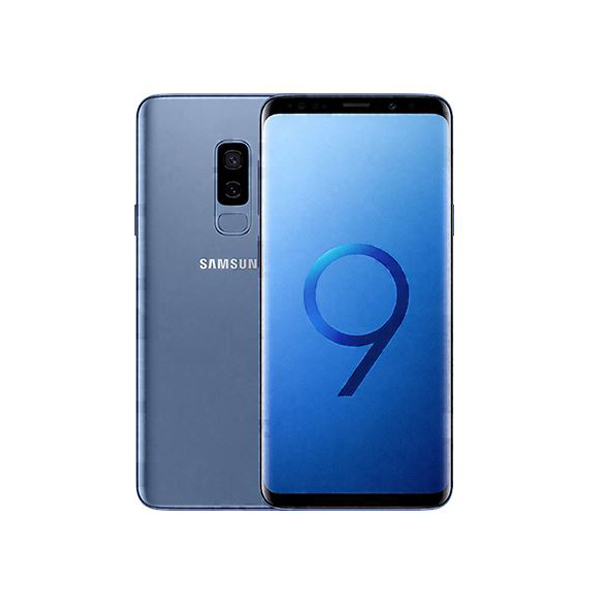 The roadmap was published on Samsung’s members’ app, not surprisingly the latest flagships by the company will be given the topmost priority, Galaxy S9, S9 Plus and Note 9 will be the first to receive the new skin, One UI by Samsung. S9, S9 Plus and Note 9 will receive the update in January followed by Note 8 which will receive the update in February. Galaxy S8 and S8 Plus will receive the update in March, however, the update will not end there. This is a refreshing change from the South Korean giant, especially since the company doesn’t have a good track record for supporting its old devices via software updates. 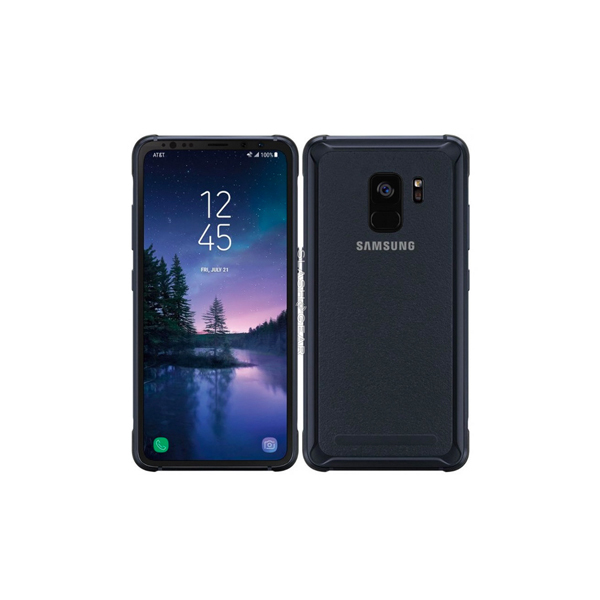 In fact, Samsung has earned a bad reputation for ditching its flagships once they get more than a year old. However, it seems that Samsung is working on it and an interesting thing to note in the above-provided list is that Samsung is even releasing the update for its tablet devices which often don’t get updates at all. One disappointing thing was that S7, Samsung’s 2016 flagship was completely ignored and not mentioned in this list. This is surprising since companies like Google, OnePlus, and Apple are supporting their three-year-old flagships. Google updated the Google Pixel to Android Pie way back in August whereas OnePlus 3 and 3T are expected to get the Android Pie update in Q1 of 2019. Apple has the best track record for supporting its old phones as the company still supports its five-year-old flagship, iPhone 5S. Let’s see how the update goes.